You’ll find a huge selection of weird and wonderful Japanese snacks in our store. We offer brand new snacks like Sakeru Gummy sweets and special edition Pokémon Sun & Moon candy as well as over 30 flavours of Japanese Kit Kat and Pocky! Everyone loves chocolate and the Japanese are no different, creating some of the most iconic treats to date! In this section you’ll find delicious Japanese chocolate from brands like Meiji, Lotte, Glico, Nestle and many, many more. You’ll likely find many weird and wonderful flavours when it comes to snacks from Japan and Japanese Crisps/ Potato Chips are no exception with many classically Japanese flavours being impossible to find anywhere else other than Japan. In this section you will find a selection of different drinks from Japan. From classic Japanese drinks like Ramune Soda to more modern phenomenons like Japan’s Canned Coffee and Japanese flavours of western classics like Coca Cola & Pepsi. Japan has taken Kit Kat to a whole new level with endless amounts of weird and wonderful flavours and amazing packaging designs. Bored of the average Kit Kat you find at your local shops? Why not try Japanese Kit Kat, you wont be disappointed! 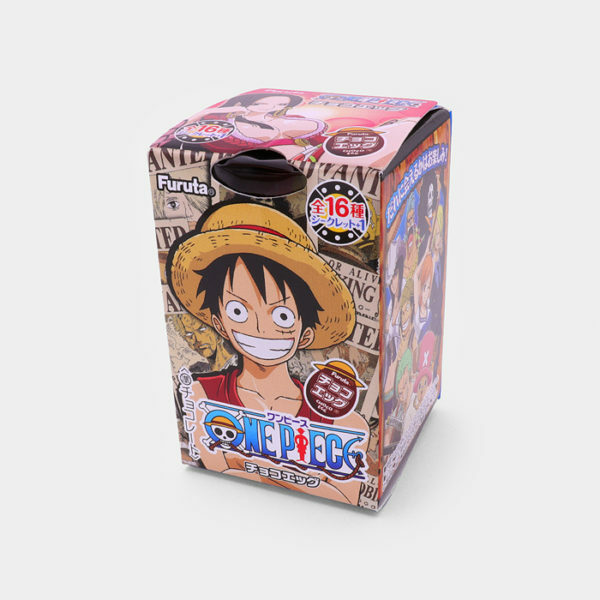 Pocky from Glico are by far the most well known and most popular Japanese snacks outside of Japan, becoming the staple treat for Expo goers and Anime/ Manga fans alike! This section is dedicated to tasty Pocky and Pocky-like snacks from Japan. Japanese candy comes in a huge range of weird and wonderful flavours! In this section you’ll find popular Japanese candy such as Puccho and Hi-Chew as well as special edition Pokémon Gummy Candy and even delicious Super Mario sweets! Japanese DIY Candy is a really awesome way of getting creative and creating treats you can eat whilst having fun. DIY Candy ins’t just a great activity for kids, its enjoyable for all ages, get your friends together and build some delicious candy! 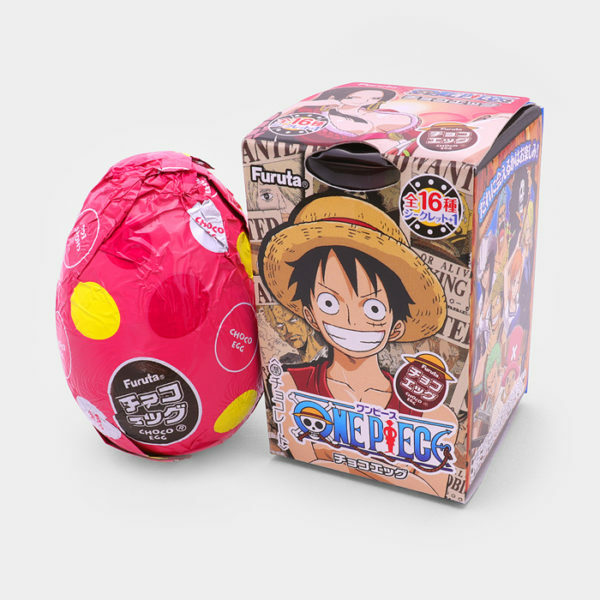 Dagashi is a term used to describe small Japanese candy often purchased by kids with their allowance similar to snacks found at a Tuck shop in the UK. Dagashi are perfect low cost add-on items and the best way to try even more Japanese candy! Here you’ll find a huge rage of amazing products for a reduced price! You’ll need to act quick, sale items sell out fast so grab yourself a deal and save some money in the process! We also offer a growing selection of authentic and officially licensed Japanese Chopsticks from brands such as Studio Ghibli and Pokémon. Chopsticks make a unique, thoughtful and extremely useful gift for any Japan enthusiast. Japanese rice seasoning is the perfect way to infuse boring rice with intense, mouthwatering flavours from Japan. Use Rice Seasoning to create onigiri, sushi, authentic bento box lunches or just add it to a bowl of rice with a dash of soy sauce.